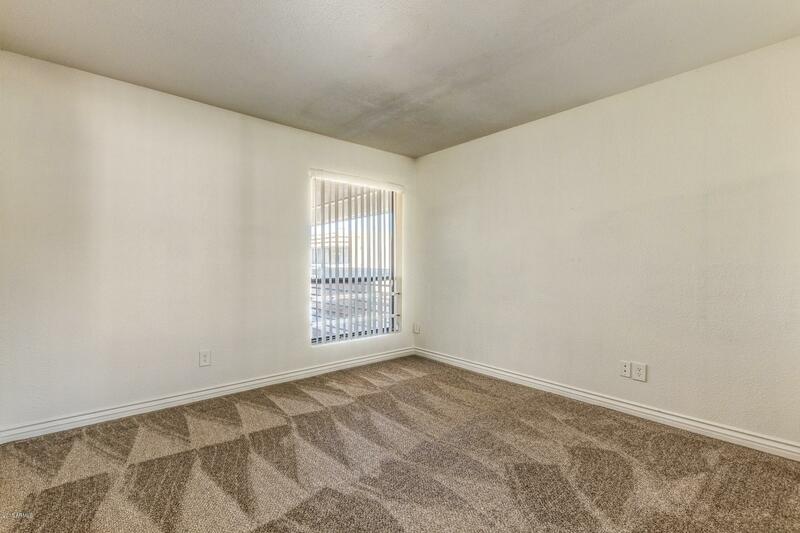 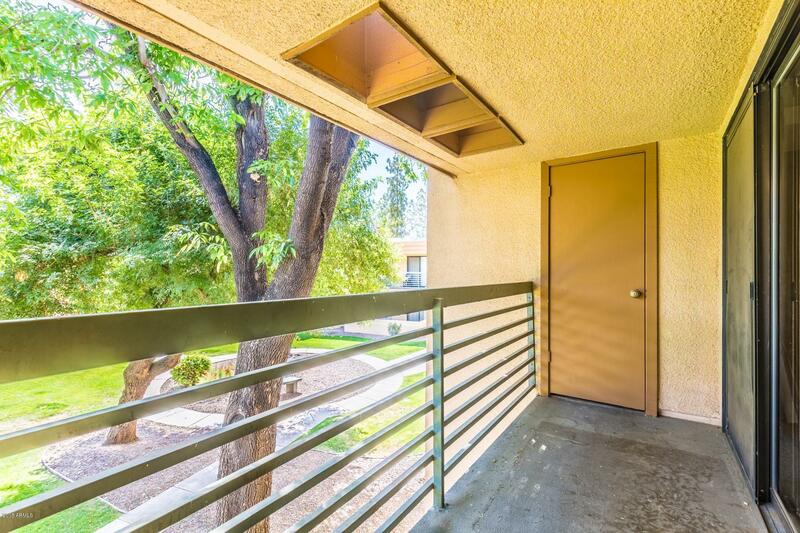 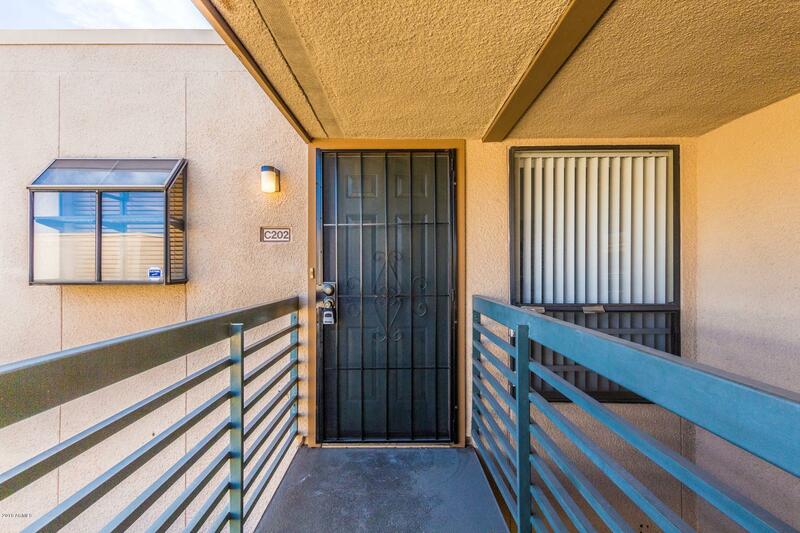 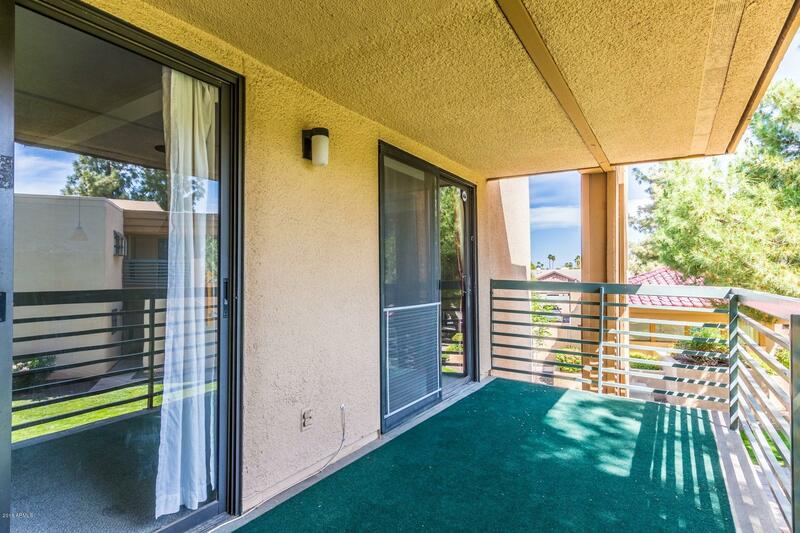 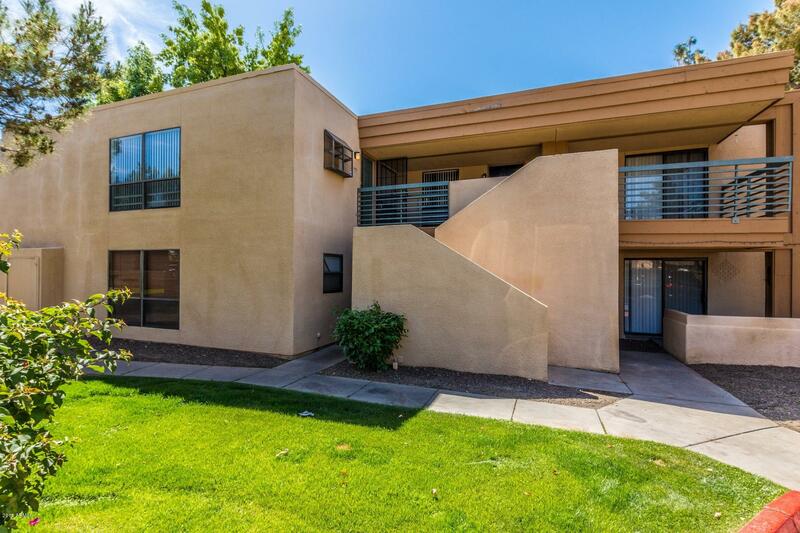 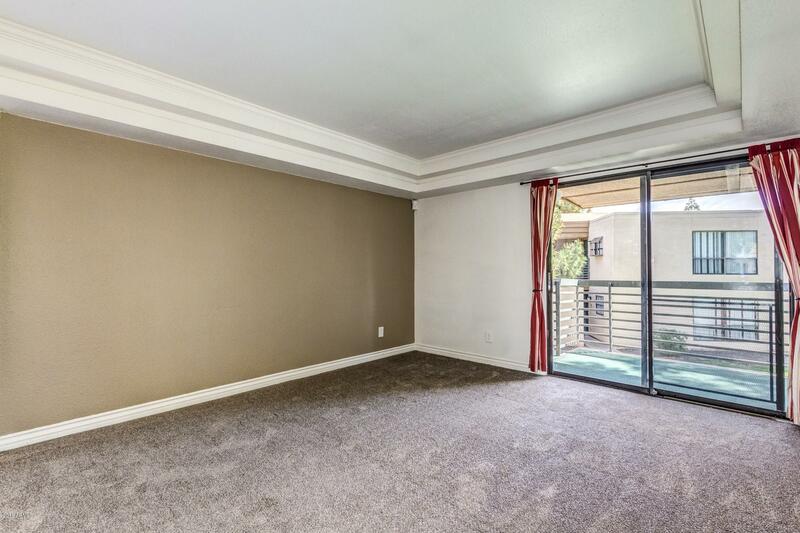 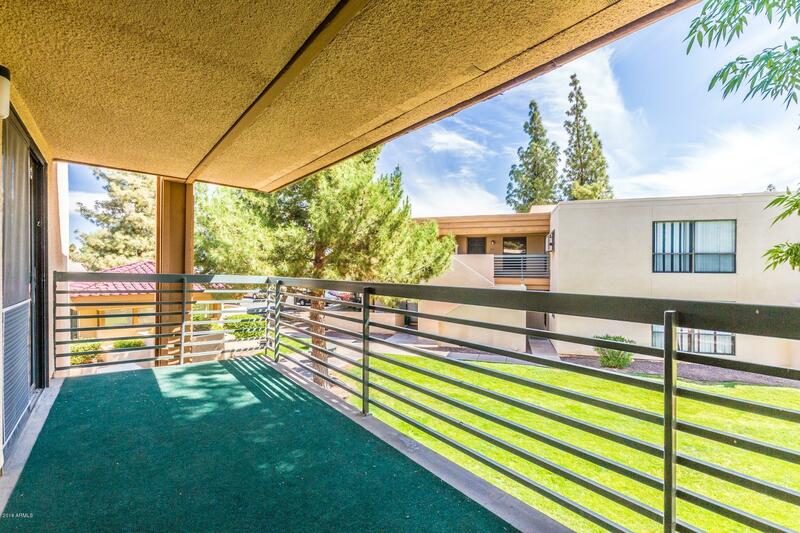 Hurry and see this spacious condo in Phoenix! 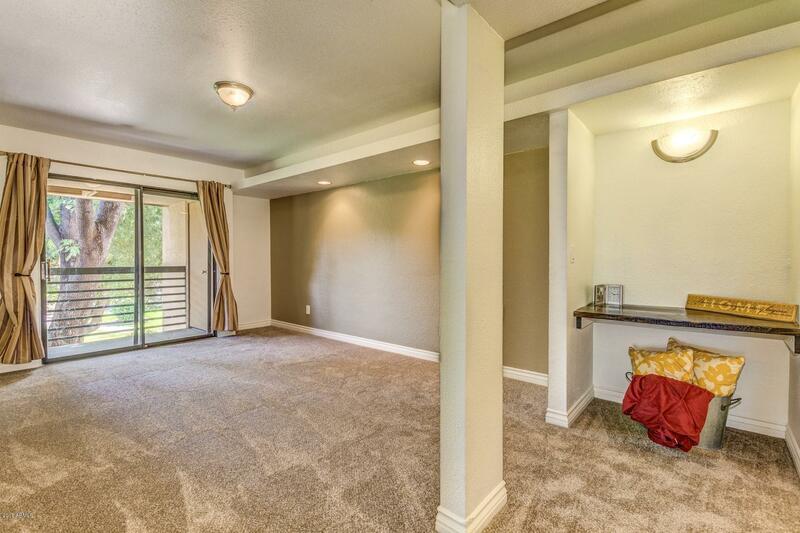 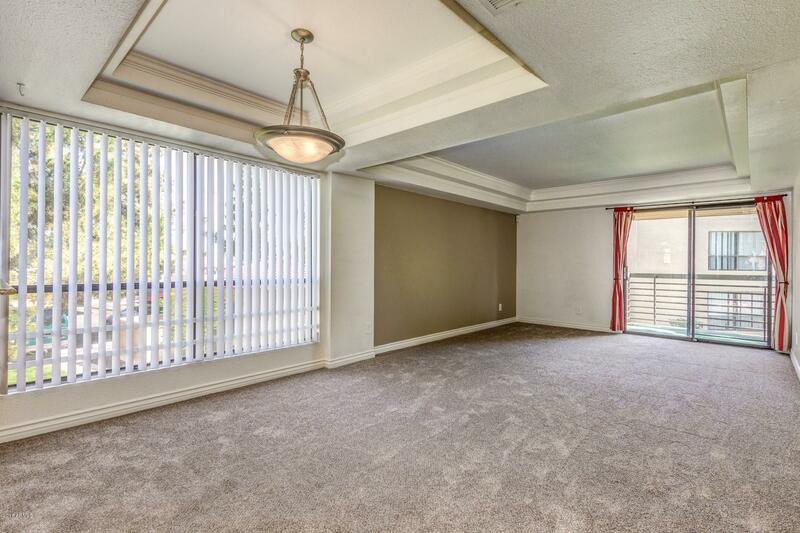 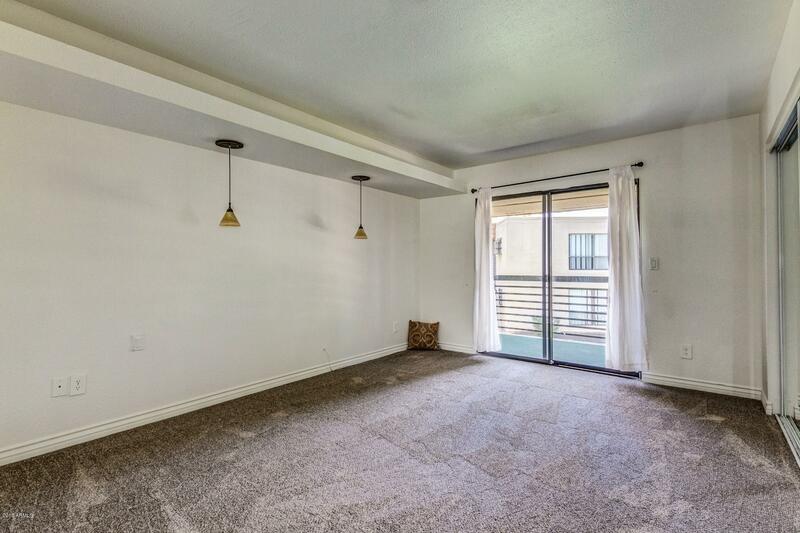 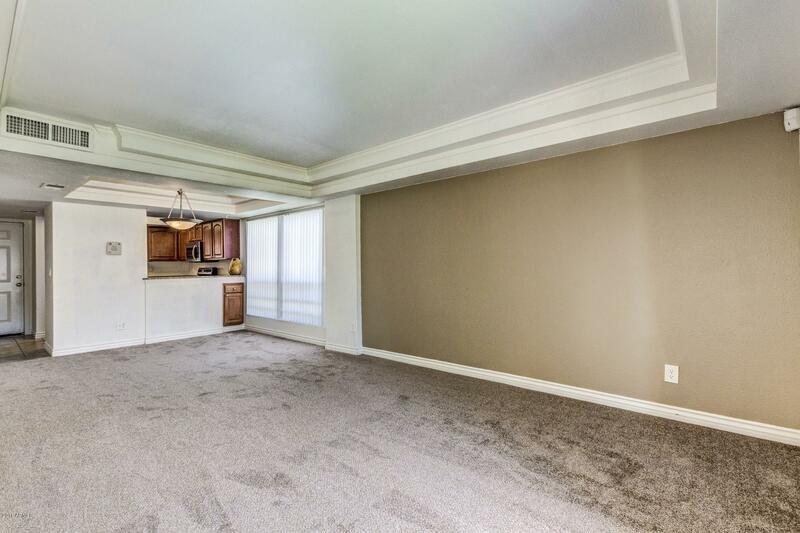 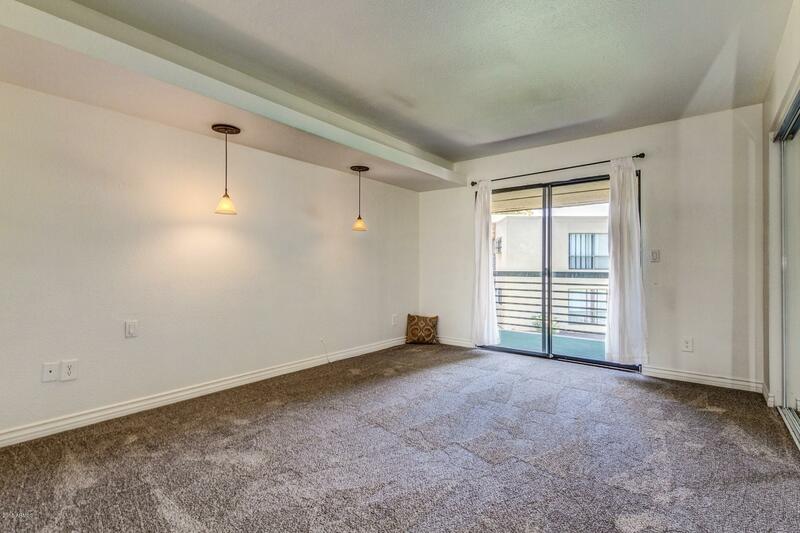 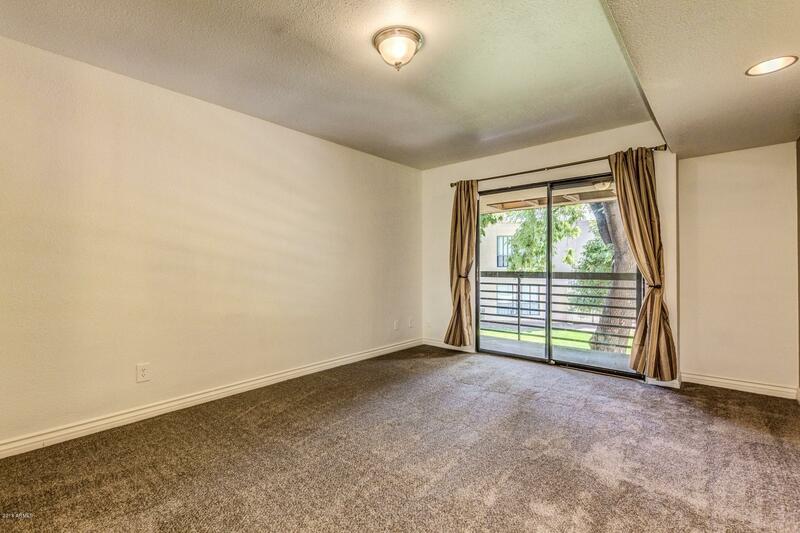 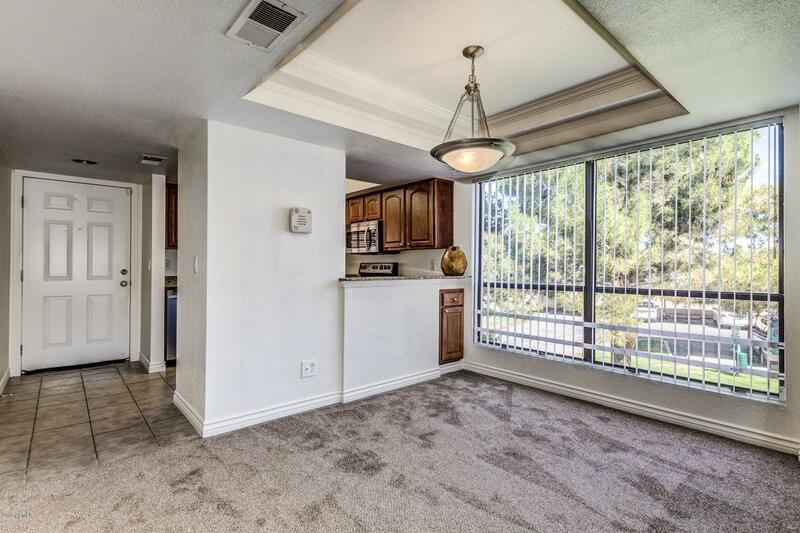 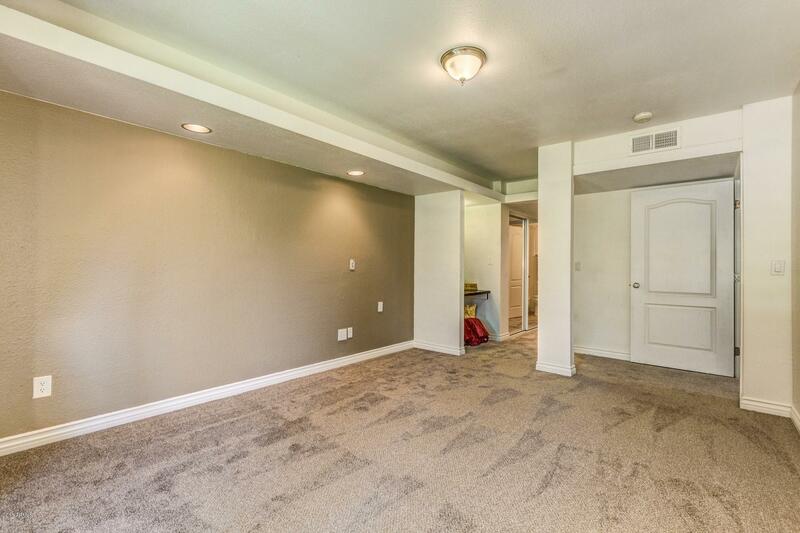 This upstairs unit has a large living area with breakfast bar. 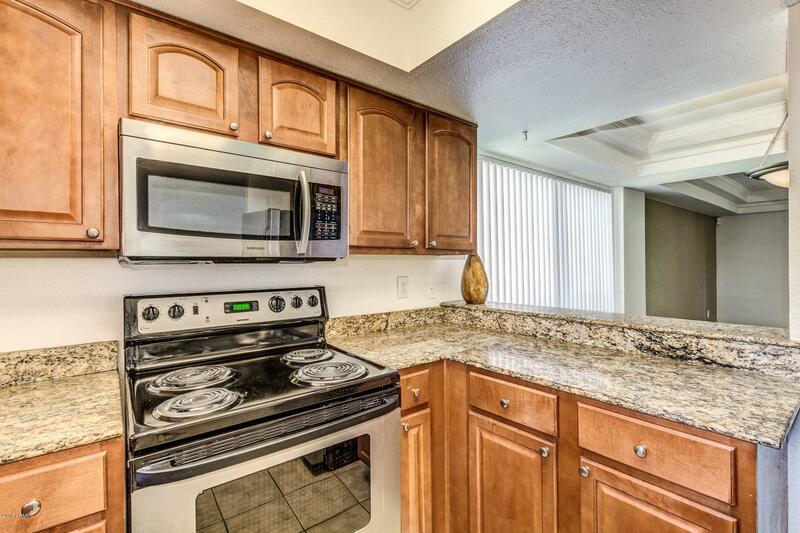 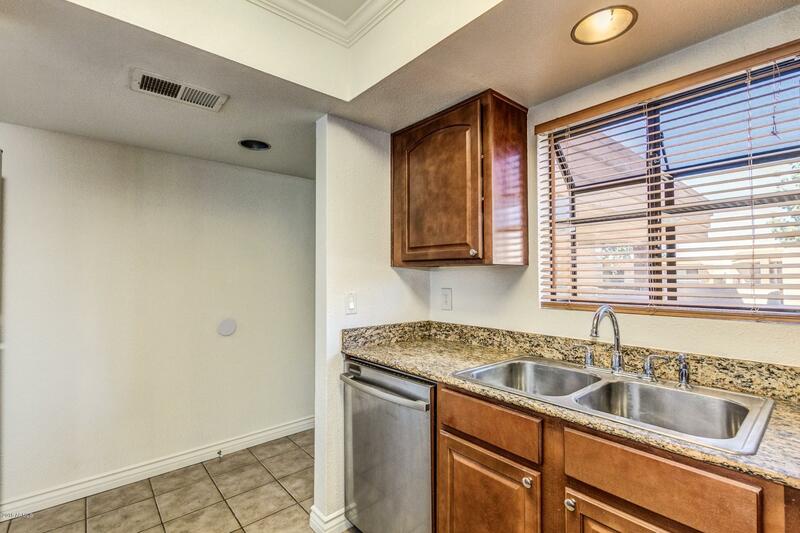 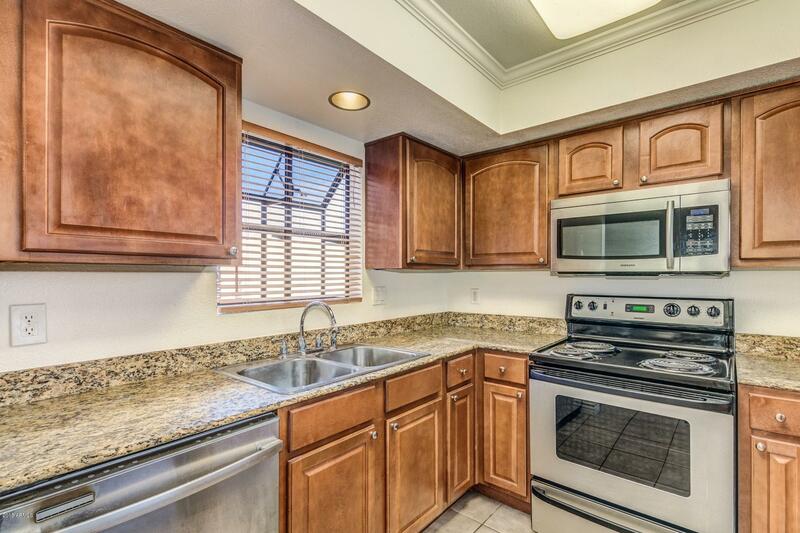 Kitchen has stainless steel appliances, custom cabinets and granite counter tops. 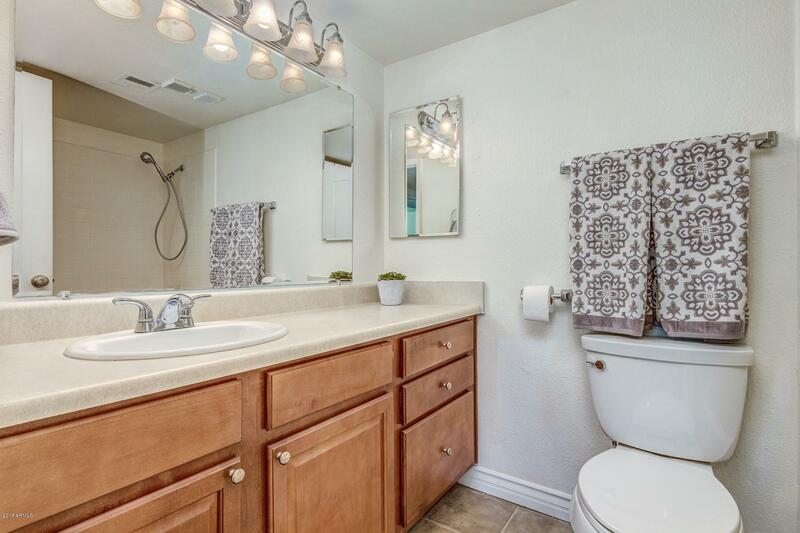 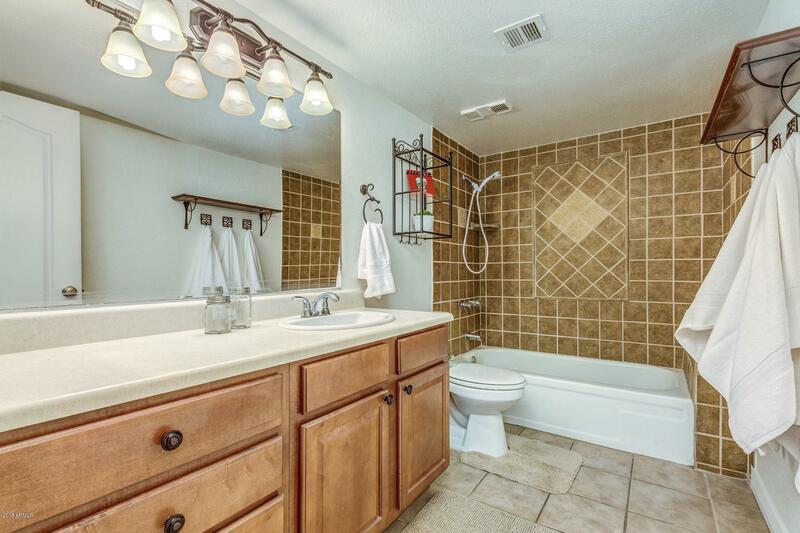 Two guest bedrooms with full bathroom, plush carpeting/tile throughout. 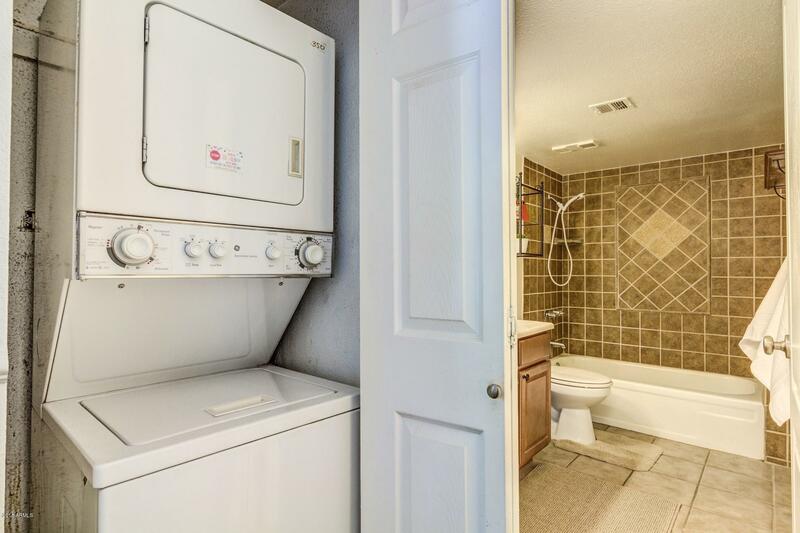 Master bedroom has private bathroom and access to stackable washer/dryer. 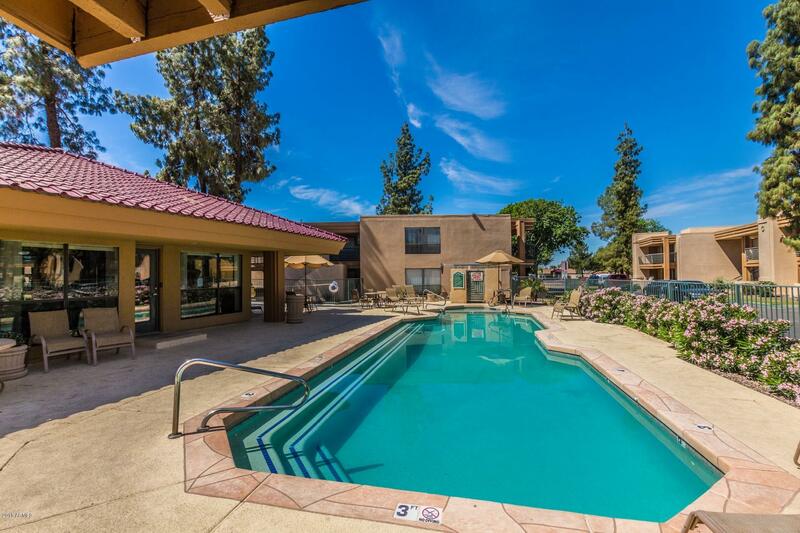 Community pool with adjoining spa. 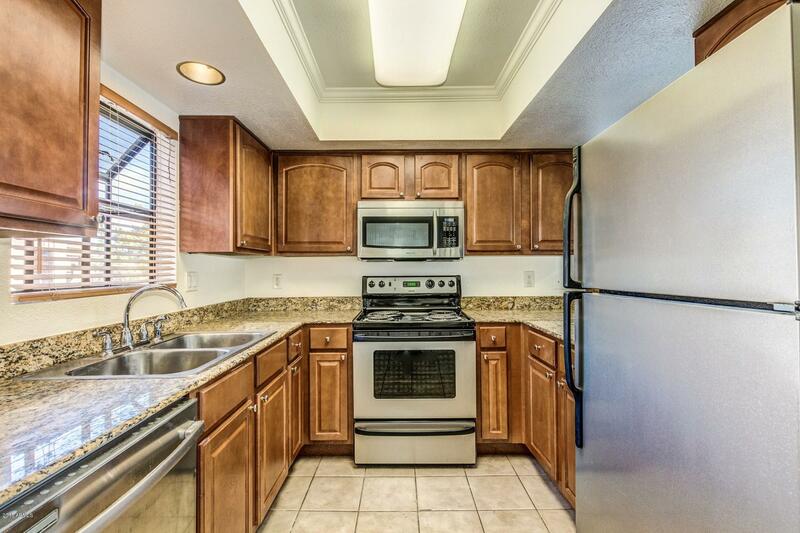 This place is sure to sell fast, come and see it today!